/ Hair Care / Hair loss and thyroid disorders: Is there any relation? 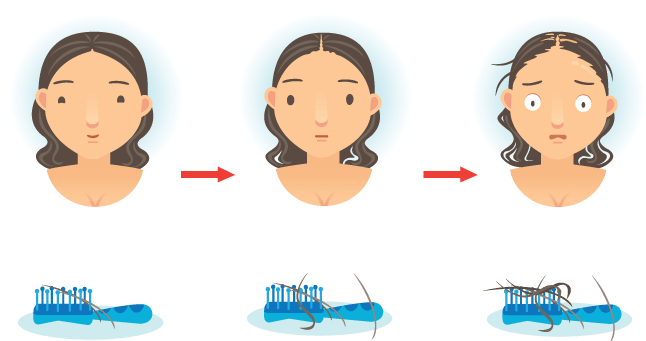 The start of hair loss is not so worrisome but later the conditions become severe and most of the time controlled with the help of medicines or surgical procedures. 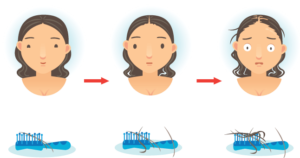 There are several reasons to cause hair loss and disturbed medical conditions of the body may be a major reason to cause hair loss. According to the Avenues, a trusted hair clinic in Ahmedabad, Thyroid disorders are one of the main disturbed conditions that result in the occurrence of hair loss. 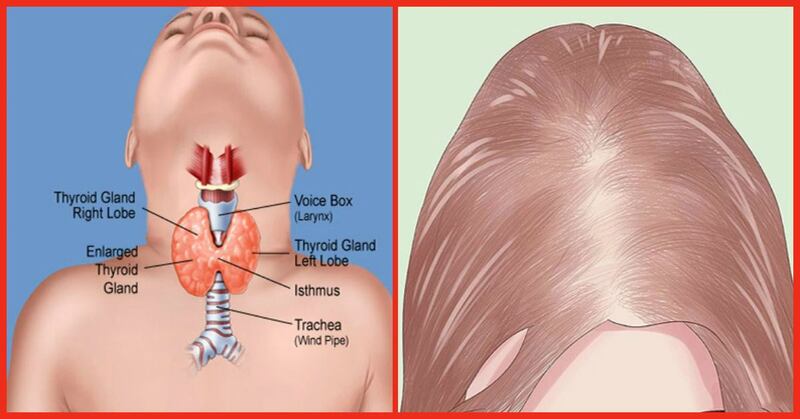 Once the thyroid hormones are disturbed, they may ruin the functions of all the related organs and hair loss also is a possible disorder that may take place due to thyroid disorders. Hormones are actually chemical messengers that travel through the body organs to regulate different activities and functions of the body. Among all the main hormones, thyroid is believed to be one of the major reasons for hair loss. Thyroid disorder speeds up the conversion of testosterone into DHT (dihydrotestosterone) and as a result, the person faces severe hair loss at a faster rate. Hypothyroidism – These conditions occur when the thyroid gland is not acting properly and do not produce sufficient quantity of thyroid hormones. This condition cause hair loss and sometimes, eyebrows are also affected. 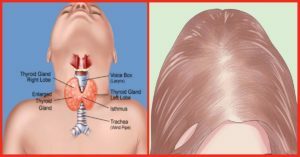 Hyperthyroidism – In this condition, the thyroid gland is excessively reactive and produces more than enough amount of hormones resulting in hair loss and bad health of the hair. Thyroiditis – This is the condition in which the thyroid is inflamed and this condition is caused due to bacterial or viral infection. The ultimate result of the condition may be a severe hair loss. Graves’ Disease – This is an autoimmune disorder that ultimately causes hair loss. Here you may have some ideas to prevent hair loss and if you think logically the first idea you may have is eliminating the reasons that are disturbing the functions of the thyroid gland. However, for making sure that the hair loss is taking place due to thyroid disorder, you have to meet a doctor for a proper diagnosis. 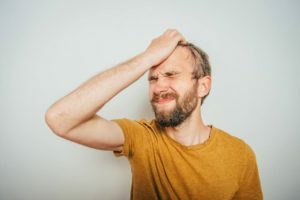 Once it is decided that you are facing hair loss due to thyroid hormones, the doctor may prescribe proper treatment for the thyroid issues as well as hair loss. Improving Your Diet: – If you facing hair loss due to thyroid or any reason, improving your diet is the main issue you should consider before anything. Have sufficient amount of nutrients and leave having junk food or alcohol. Healthy habits may improve the functions of thyroid and further the health of your hair as well. Scalp Massage – To prevent excessive hair fall, you may massage your hair with the help of natural oil. Massaging improves the blood flow to the scalp and hair and this activity will strengthen your hair roots. Make Your Body Clean – You may do it by drinking a lot of water to excrete undesired chemical or toxins out of your body. Toxins in the body are believed to trigger hair loss. You may use all of the ideas to prevent or cure hair loss and if nothing works or you are found to be a victim of genetic hair loss where thyroid disorders are only signs of hair loss, you may visit the Avenues clinic to have a hair transplant in Ahmedabad. 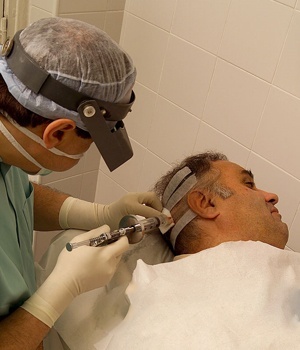 Hair transplant is the ultimate solution for pattern baldness and after the surgery, you will have a completely natural look forever.